Although the game doesn’t release for another month, Japan has gotten a special demo that allows you to play the first two levels and the new devilish mode. The demo is currently available in Japan only but we will update this post if it becomes available elsewhere. More good news! 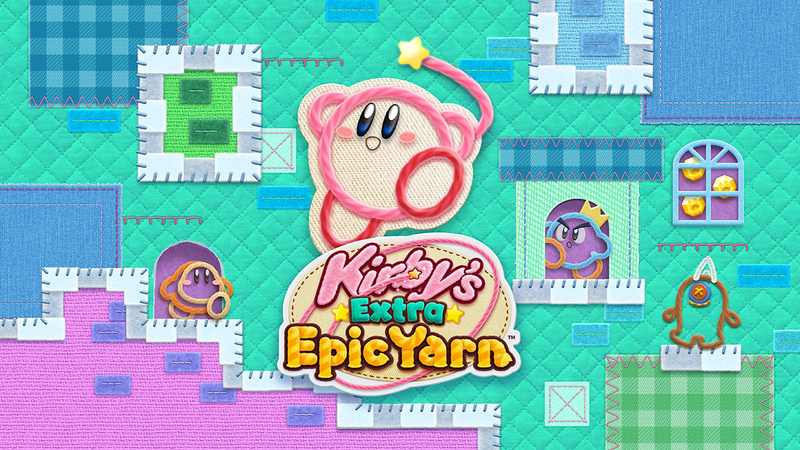 Nintendo 3DS “Kirby Plus wool yarn” trial version is now available for delivery from the Nintendo eShop! Two courses of the first area “Grassland” to play. A chance to play a new “skillful ability” and a bit hard “devil mode” ahead! We will also experience!